Many times in life I've heard the quote, "Hard work beats talent when talent doesn't work hard". Following the spectacular performance of Cirque du Soleil Paramour, currently featured on Broadway at the Lyric Theatre, I can attest to the fact that for this multi-talented cast, hard work and talent reign supreme. Seamlessly combining an unfolding love story with thrilling acrobatic performances, Cirque du Soleil Paramour lavishes hard working talent for the whole family to enjoy. Thank you to the dynamic team from Cirque du Soleil Paramour for a media invitation to attend a performance for the purpose of facilitating this advertorial content. Mesmerizing NYC's Broaday theater audiences, Cirque du Soleil Paramour Theatrical on Broadway features heart-stopping acrobatic routines, sensational choreographed dance performances, innovative, high-tech set production designs, intertwined with a classic love story, in a family-friendly, dynamic performance that is non-stop energy from beginning to end. - Cirque du Soleil Paramour thrills NYC audiences with 38 cast members (22 acrobats, 16 actors), 23 member creative team, 8 band members, 4 stage managers and 30 crew members. Impressively, of this highly-skilled cast, 49 talented members are making their Broadway debut. - Paramour credits a multitude of acclaimed directors including Philippe Decouflé for Vision and Dance; West Hyler for Scene and Story Direction; Shana Carroll for Acrobatics and Choreography, each supporting Cirque du Soleil’s Chief Creative Officer, Jean-François Bouchard, who supervises the overall creative vision of the show. - Paramour is artistically unique from most Cirque du Soleil productions, creatively showcasing a dialogued script, featuring 10 original songs (written by Bob & Bill and Andreas Carlsson), an eight piece live band, along with professionally choreographed acrobatic feats. - Performance workshops, preparations and rehearsals were held in Montreal, Paris, Long Island and NYC over the course of approximately 6 months. 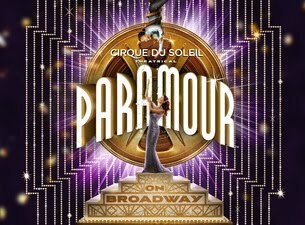 - Paramour averaged a shorter rehearsal period than other Cirque du Soleil shows, however a longer rehearsal time than a typical Broadway show. - Creating the Filmstrip set scene, the room-like spaces are designed to reflect vintage filmstrip cells. - The composing teams (Bill & Bob and Andreas Carlsson) have a special recording studio at the Lyric where they can compose music. Composition takes place daily and new music is being written on a continuous basis. - Facilitating specialized acrobatic training, a small gym has been set up for routine practices on the lower level in the basement of the Lyric Theatre. - Incorporating a full 8 piece live band, musical arrangements from 10 original songs feature in show with orchestral pieces underscoring throughout the theatrical performance. 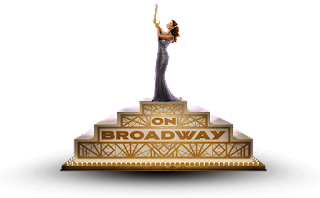 - Larger-than-life live projections are displayed through the production of Paramour taken by from ACTIVEON Action Cameras covering everything from live simulcast in the orchestra pit to video footage recreating famous movie posters. This technological integration of stagecraft and videography is one of director Philippe Decouflé’s creative signatures. 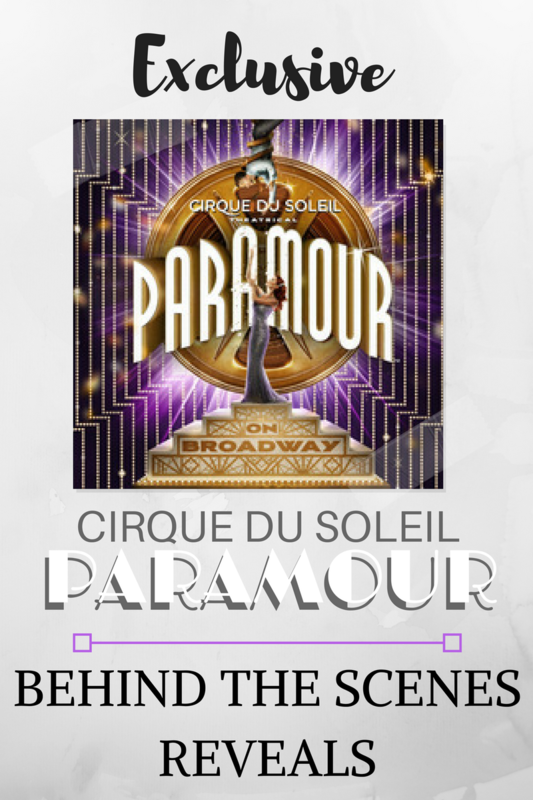 - Set in the Golden Age of Hollywood, Cirque du Soleil Paramour pays tribute to film genres such as historic epics, Egyptian and Western scenes, film noir, and classic horror films- not movies. - Paramour breaks through the fourth wall with a chase scene through auditorium, a strap act and rappelling over the audience. - Look for more than 6000 lamps in the on set scenery surrounding the Paramour opening scene. · Cirque du Soleil Paramour features eight fully-choreographed flying machines designed by the Swiss company Verity Studios. These flying machines are capable of accelerating faster than a Formula One or NASCAR race car. 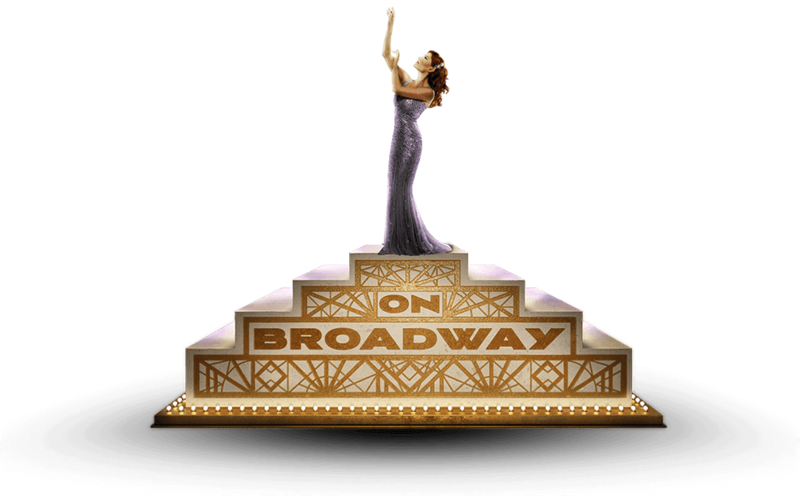 · The Lyric Theatre stage is noted as being the largest performance stage on Broadway, measuring in at just under 6,000 square feet. Every single inch of the stage is put to good use in Paramour. · The set for the high-energy Rooftops scene (which captured my 5 year-old's undivided attention), astonishingly weighs in at over 18 tons and moves 20’ with automated winches. 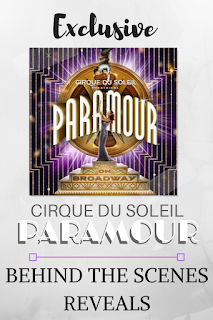 Get your tickets online for Cirque du Soleil Paramour, by calling 877-250-2929 or at the Lyric Theatre Box Office at 213 West 42nd Street, New York, NY 10036.